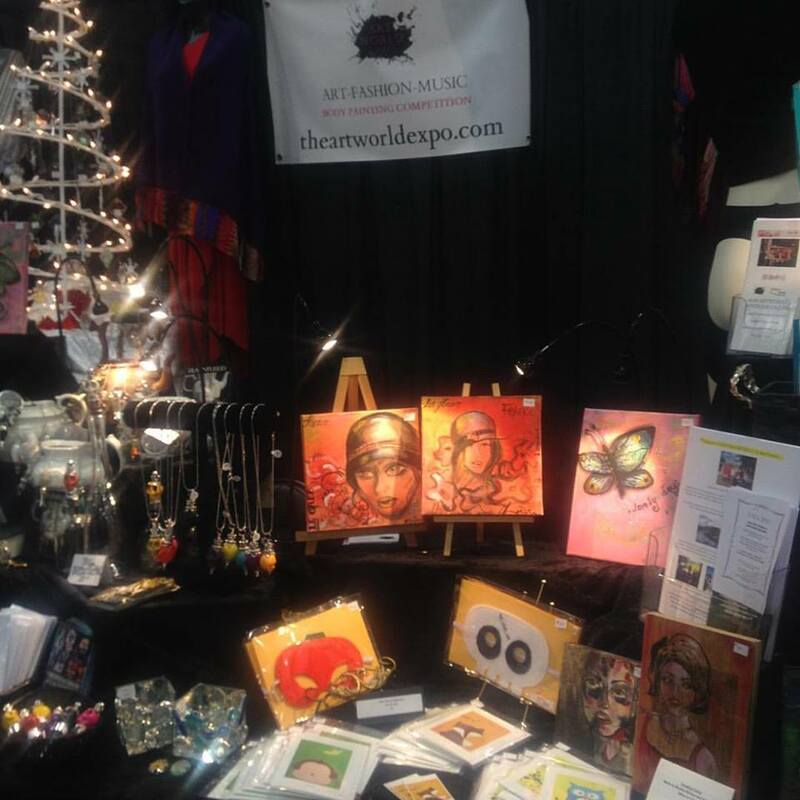 Art World Expo at the West Coast Women’s Show! Art World is always looking at new and innovative ways to share creativity! 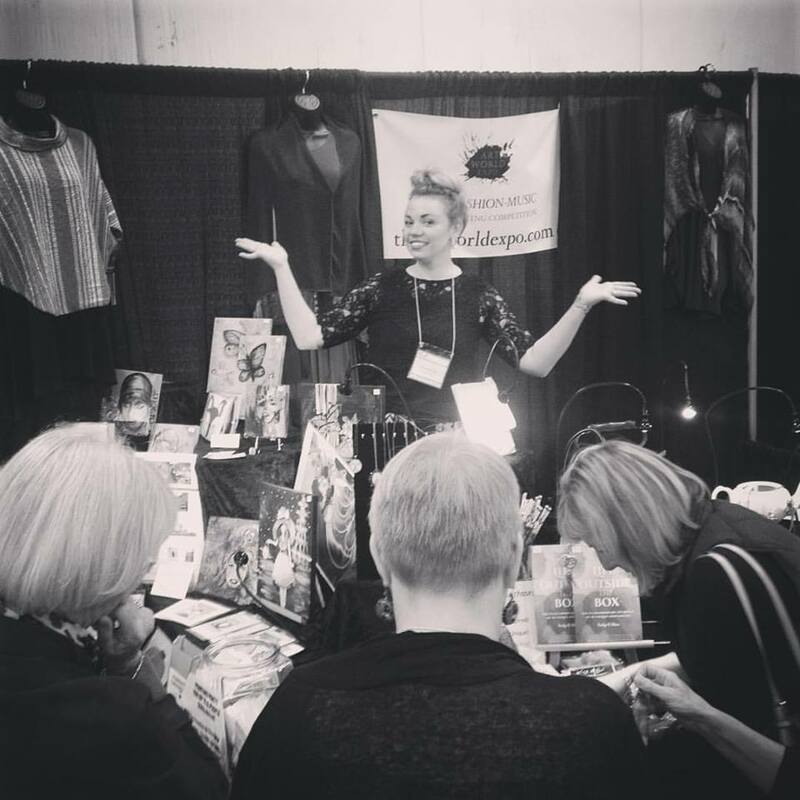 Last weekend, for the first time we participated in the 15th Annual West Coast Women’s Show. 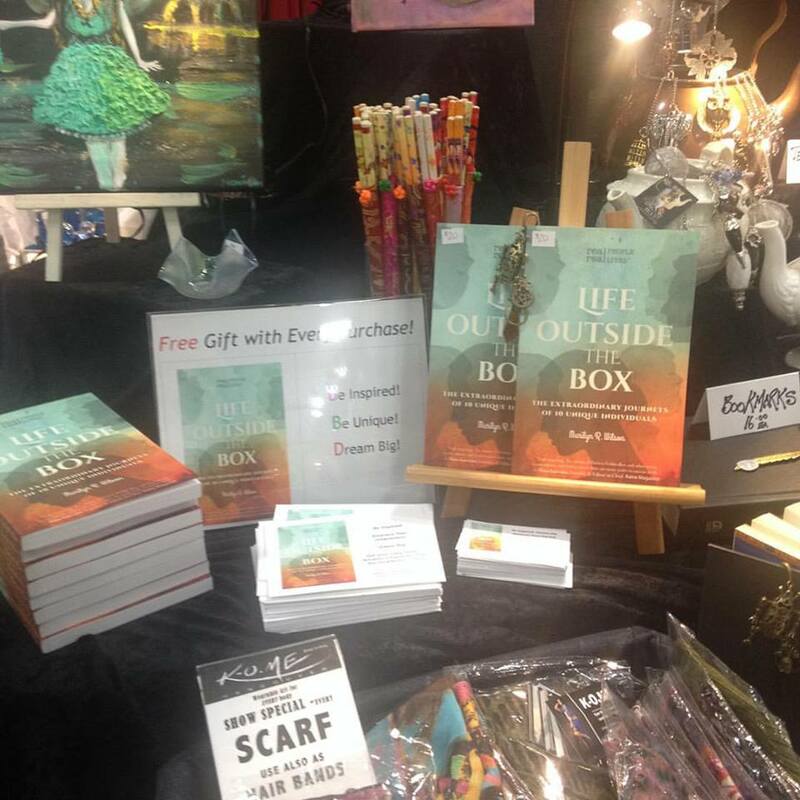 The premise was to pull together local and independent aritsans, jewellers, writers and one of our sponsors, all women in business, into a group booth featuring just a small selection of some of the works we feature annually. What a great concept and what a fantastic show! Big congrats to all of our participants who made great sales, got a ton of exposure and hopefully, made lots of new connections! 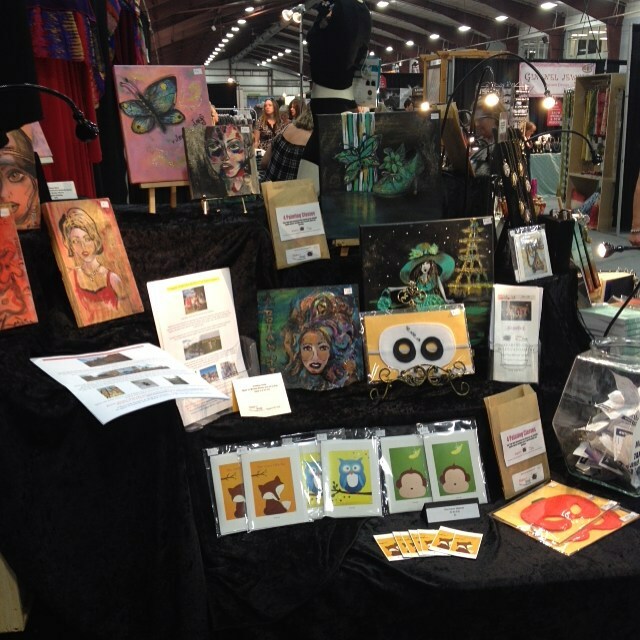 Art, Jewellery, Fashion, Accessories and even Booty Bras! 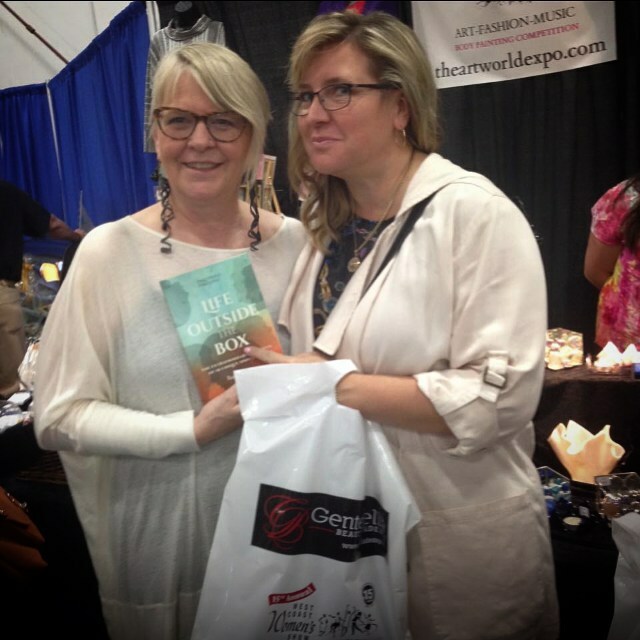 We had it all at this event! 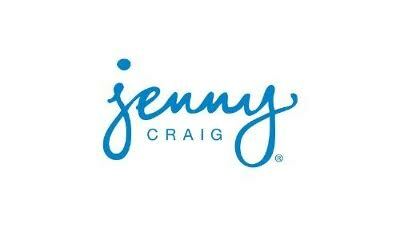 Big thanks to our sponsors at Jenny Craig for handing out guests healthy snacks at our booth all weekend!